Silje Talgø Grønset was born and raised in the area of Trondheim, Norway. After finishing high school she went to Toneheim Folk High School to study music for a year. 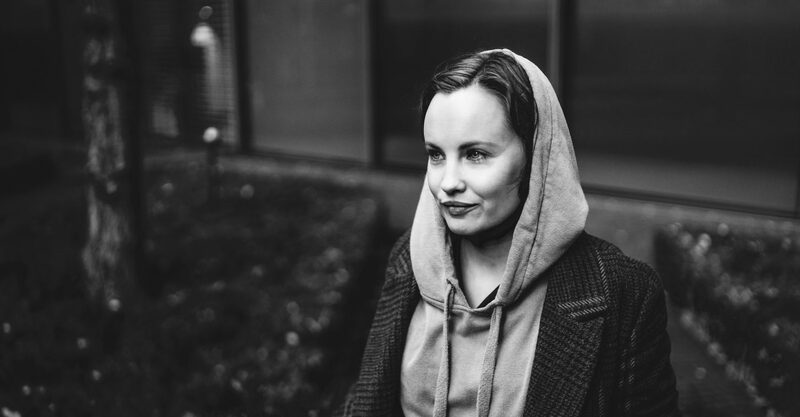 From 2005 until the summer of 2008 she took her degree in musiclogy at NTNU (University of Trondheim) and UiO (University of Oslo) with the main focus being classical singing. She continued studying music at the UiS (university of Stavanger), Department of Music and Dance. There she was trained in classical singing/opera from 2008 until 2012. After her studies she traveled to Melbourne, Australia for 13 months where she trained as an actor at VCA (Victorian College of the Arts) and 16th street acting studio. Further on she moved to Berlin to do the year-long program at Actors Space Berlin where she mainly was trained in the Meisner-technique.